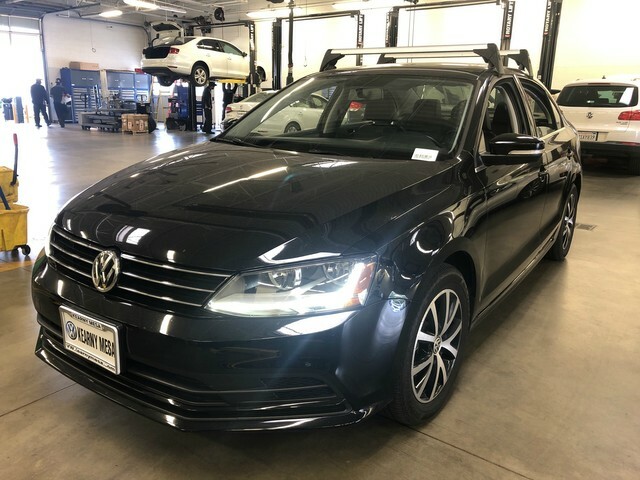 We are excited to offer this 2017 Volkswagen Jetta. 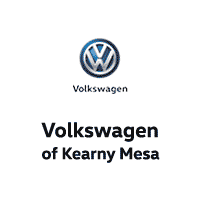 VW CERTIFIED!! The CARFAX report shows this Volkswagen Jetta is a well cared for One-Owner vehicle. This a worry-free vehicle that has passed our certification process. 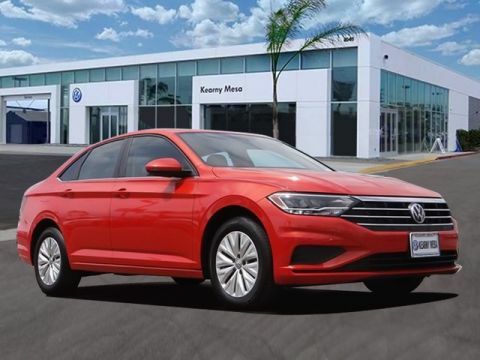 The impressive Volkswagen fuel-efficiency will make you quickly realize what you've been missing out on in life. It's noteworthy fuel economy and minimal emissions make this vehicle's value a cut above the rest. In addition to being well-cared for, this Volkswagen Jetta has very low mileage making it a rare find. 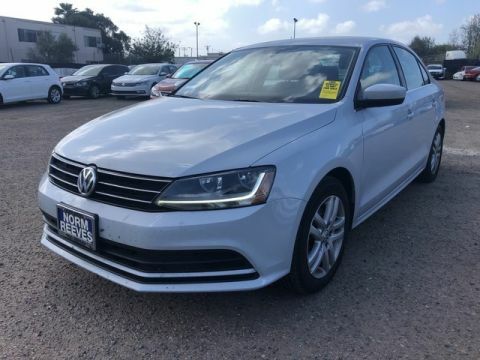 If not for a few miles on the odometer you would be hard-pressed to know this 2017 Volkswagen Jetta is a pre-owned vehicle. 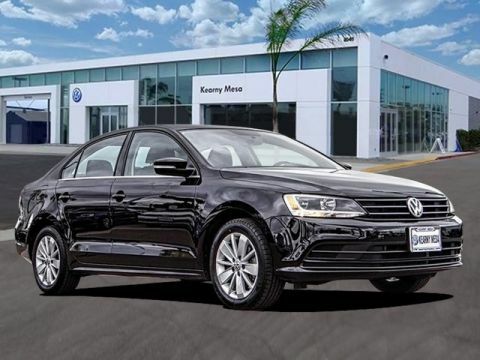 This Volkswagen Jetta is well-equipped, well-cared for and still covered under the manufacture's factory warranty.